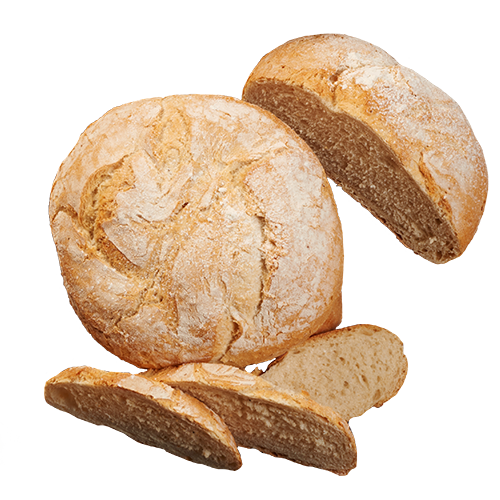 Casa Deli imports high quality products to cafes, restaurants and grocery stores. 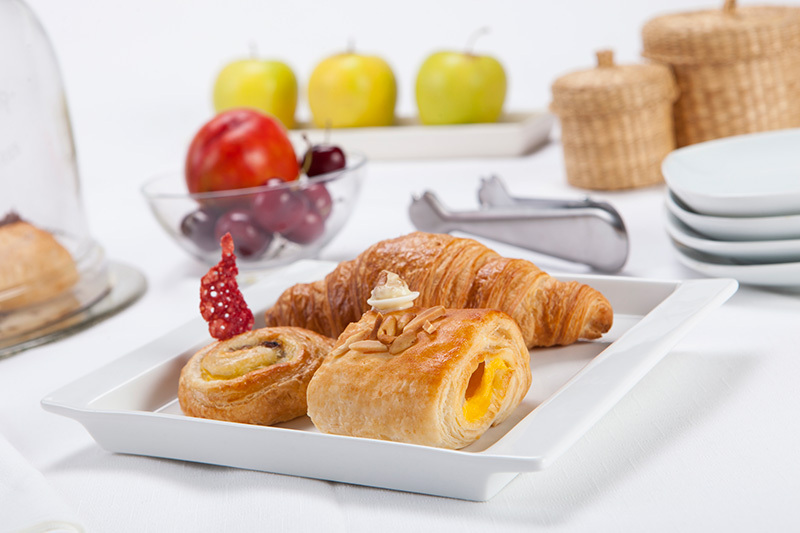 The selection includes bakery products as well as ready-to-use confectionery products. Our products are carefully selected products from Spain, and from other parts of Europe. Our products are sold by small and big cafes, service stations and stores. 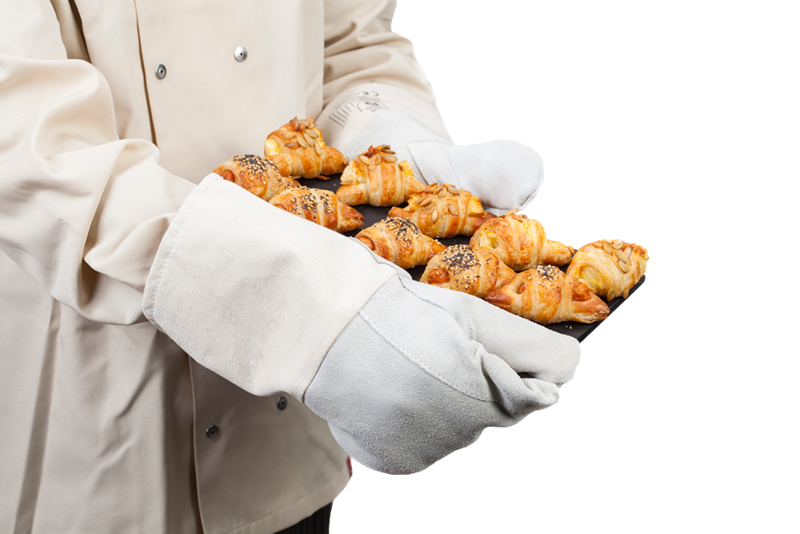 We also deliver our products to corporate events. Casa Deli is a Finnish company founded in 2013, which imports high quality products into cafes, restaurants and grocery stores. 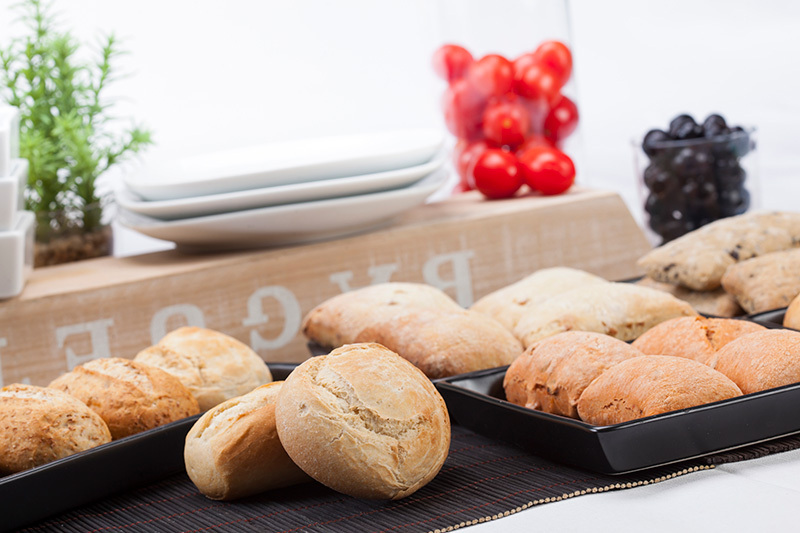 The selection includes bakery products as well as ready-to-use products. Our products are carefully selected products from Spain, and other parts of Europe. 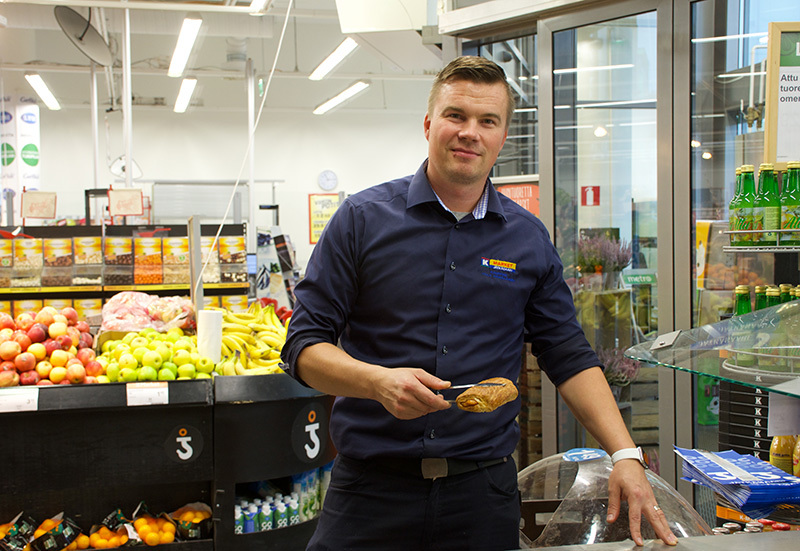 Delicious products provide unique and new flavors for Finnish consumers. Yhteistyö Casa Delin kanssa on ollut luotettavaa: tavarat tulevat ajallaan ja homma toimii niin kuin pitääkin.